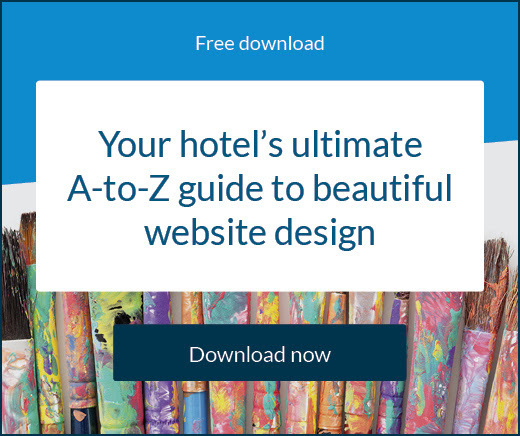 It’s easy for upmarket hotels to use beautiful photography to sell their rooms online, but even if you don’t have the most breathtaking interior you can still use personalised content to convert clicks to bookings. Always keep your hotel guests in mind and think about the types of blog posts they’d enjoy reading. You should always write for your audience and not yourself. You should hook your readers into your blog posts with an exciting introduction paragraph – it’ll increase your chances of them reading on and the longer they stay on your website, the more likely they are to convert into a direct booking. Spelling and grammar errors throughout your hotel’s website content and blog posts only serve to make your business look unprofessional. Ask someone to read your posts through before you publish them to ensure you’re not making avoidable mistakes. Use analytics to build a picture of your ideal guest, what their buying personas, interests and requirements are. Gather further insights with an online survey. Write copy that specifically appeals to them. Are there local attractions, restaurants or beaches nearby? 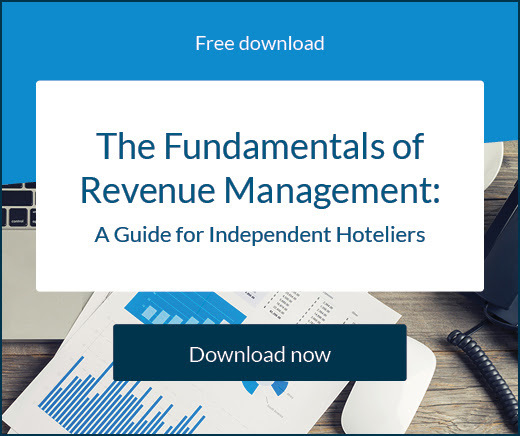 Incorporate your connections with these demand centres into your hotel’s content. Mention them frequently throughout your blog and on social media, focus on easy travel links and any contra deals that you can negotiate so that your guests feel like they are experiencing privileged access to these attractions via their booking with you. Replace standard language with words that suggest an emotional engagement – choose ‘neighbourhood’ over ‘location’, ‘team’ over ‘staff’, and so on. Effective content strategies balance between writing for the user, and for search engine bots that crawl and index your site. For example, if your rooms have fantastic views over the city, incorporate ‘fantastic *city* views’ into the copy describing your hotel’s amenities. Short-tail keywords will generate more website traffic in volume, but fewer direct booking conversions for your property – so be specific and try to focus on phrases that will not apply to all the other hotels in your location. Stay short and pithy, especially on your homepage. A good photo of people enjoying a game of blackjack and the word ‘play’ is stronger and more captivating than the word ‘on-site casino’ listed as an amenity. 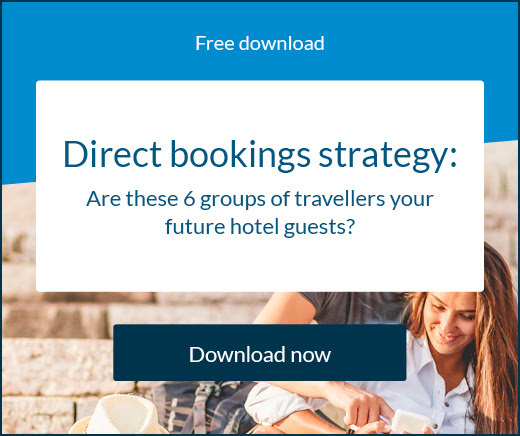 Writing content such as, ‘We offer a shuttle into the city and complimentary parking’, is placing your guest in a passive role and likely to lose their interest. ‘You’ll be able to leave your car and take one of our frequent shuttles into the centre of the city at any time of the day’ coerces the reader into adopting the role of guest before they’ve even booked. Differentiating between the offer and the experience sounds more persuasive. The truth is, most readers won’t read everything on your website. Attention spans are becoming increasingly short. To capture the attentions of those who skim read, use buzzwords alongside images that show the guest experience. These will be different for leisure (‘comfort’ ‘relaxing’, ‘indulgent’) and business travellers (‘fast’, ‘central’, ‘convenient’). Header tags are headlines that tell readers and search engine bots what a page is about. To appeal to both, avoid a flat description: ‘Our location’ and craft a short phrase that is dynamic and contains a keyword, for example: ‘Your first choice for boutique hotels in Montreal’. A meta description is the 130-character blurb below the title of your page in a search and it needs to capture a reader’s imagination. Make it fun, enticing, and individual. Avoid repeating the meta description for different pages. On a wedding page, for example, ‘FANTASTIC WEDDINGS AT RALEIGH LAKE’ sounds confident and emphatic. On a restaurant page ‘Book a romantic meal in our award-winning French restaurant’ combines that the restaurant is romantic, French and high quality with a compelling call to action.